What great irony it is that in the year that Coldplay and Snow Patrol try to reinvent and reinvigorate their unit-shifting, festival headlining MOR-indie anthemics into something that's both more subversive and contemporary, U2 reissue Achtung Baby to show them how it's done (or at least was done in 1991) and [everybody forgets that they hate them for a while] (http://www.metacritic.com/music/achtung-baby-super-deluxe). Rightly so too. According to its press release Snow Patrol's sixth album takes its inspiration from that very album as well LCD Soundsystem's Sound of Silver and Arcade Fire's The Suburbs. The latter record's influence is far from obvious, but for the odd bit of additional instrumentation, a string section here, some woodwind there, perhaps most blatantly the communal backing chorus of “ohs” which bring second single 'This Isn't Everything You Are' to its rousing finale. Yet, this sort of crowd stirring appeal is really Snow Patrol's own and it's to Gary Lightbody's credit that he now commands such pomp so well now. However, although the above mentioned song is irrefutable proof that they can still produce winning ballads, the Snow Patrol has undoubtedly grown ever more stagnant which each release since 'Run' saw them crossover into the mainstream in 2004. On 2008's A Hundred Millions Suns they sounded like a group uncertain of where to go, stick to the commercially winning formula or strive for something ambitious in a different way altogether, an unsurprising dilemma for a group who went so quickly from perennial indie underachievers to soundtracking Grey's Anatomy with the song that Channel 4 viewers voted the best of the Noughties. To a certain degree Fallen Empires maintains a sense of continuity with A Hundred Millions Suns in as much as Snow Patrol still sound unsure of themselves. This is where Achtung Baby comes in; on that record U2 were eager to reinvent themselves from overblown earnest stadium rock peddlers into something much more post-modern, contemporary and musically adventurous. 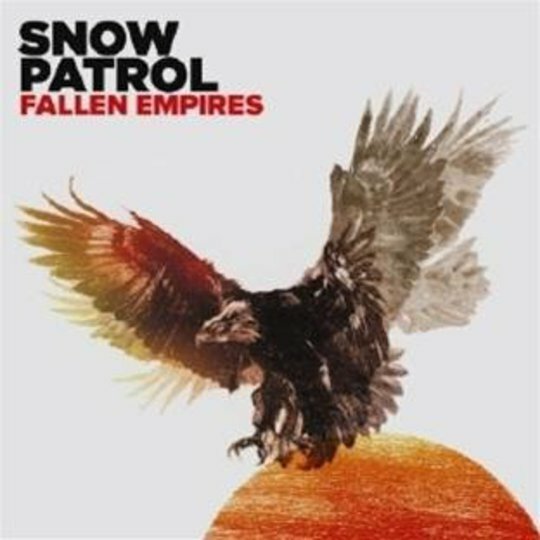 Fallen Empires does no such thing for Snow Patrol. The spirit of reinvention manifests itself in little more than some tokenistic electro-pop dabbling, which you could say claim vindicates the citing of LCD Soundsystem as an influence, but it would be a stretch to call the splashes of synth colour and buzzing basslines of album opener 'I'll Never Let Go' and lead single 'Called Out In the Dark' anything more than cosmetic additions to tuneful, but unremarkable guitar pop. Likewise, the 'club-friendly drums' of the 'Weight of Love' are of the hi-hat shuffling variety that was standard-issue for the post-punk revival class of '05. The song is nonetheless hook-laden (including an endearingly ungainly falsetto by Lightbody), but the wholly unnecessary gospel choir backing vocals encapsulates something about Snow Patrol. As result of their commercial successes they have every resource available to them, but are lacking the ideas to do anything truly engaging with it, hence they take the old 'go electro' option and reap few rewards. The simple pairing of buzzing and fluffy synth textures over the lithe melody of 'The Symphony' is slight, but at least feels like a departure from business as usual, refreshing in context as opposed to genuinely astounding. 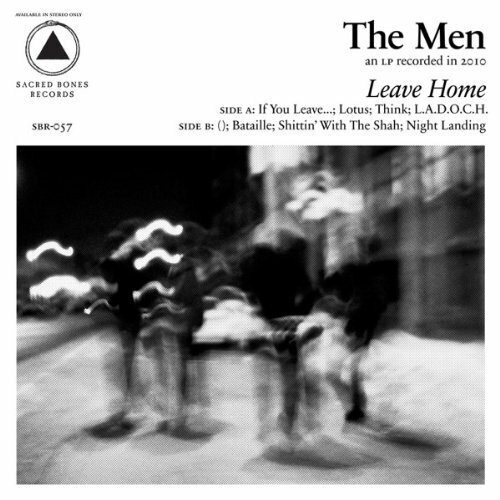 The appearance of clipped drum machine beats amidst the folksy fingerpicking of 'Those Distant Bells' suggests a slightly broader assimilation of electro influences, but the track's poise is ruined by the overwrought female backing, just as they ruin the otherwise sweetly rustic nostalgia of 'The Garden Rules'. 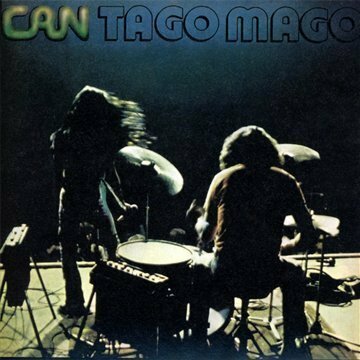 In a similarly genteel vein 'Lifening' provides lyrical professions both vaguely intriguing (“ Ireland in the world cup, either North or south, the Teenage Fanclub on the jukebox...”) to the downright banal (“Words of reassurance, but only if they're true”), but its both mawkish and forgettable. Ultimately Snow Patrol fare best when they play to their strengths; you can still hear the underdog in the band via the manner in which the marching drums and twirling brass of 'New York' sound resilient rather than triumphant, an effect that 'The President' achieves by subduing the swelling strings and allowing a solitary wind instrument note to chirp in the foreground. The album highlight, however, is the folk maelstrom (or mael-strum) of the title-track, which even finds room for some buzzing synthbass and clattering percussion and even threatens to morph into hi-tempo industrial-rock. It sounds like the result of a happy accident or studio jamming and that's what Snow Patrol need the most; genuine inspiration rather than a calculated and overly familiar career move.